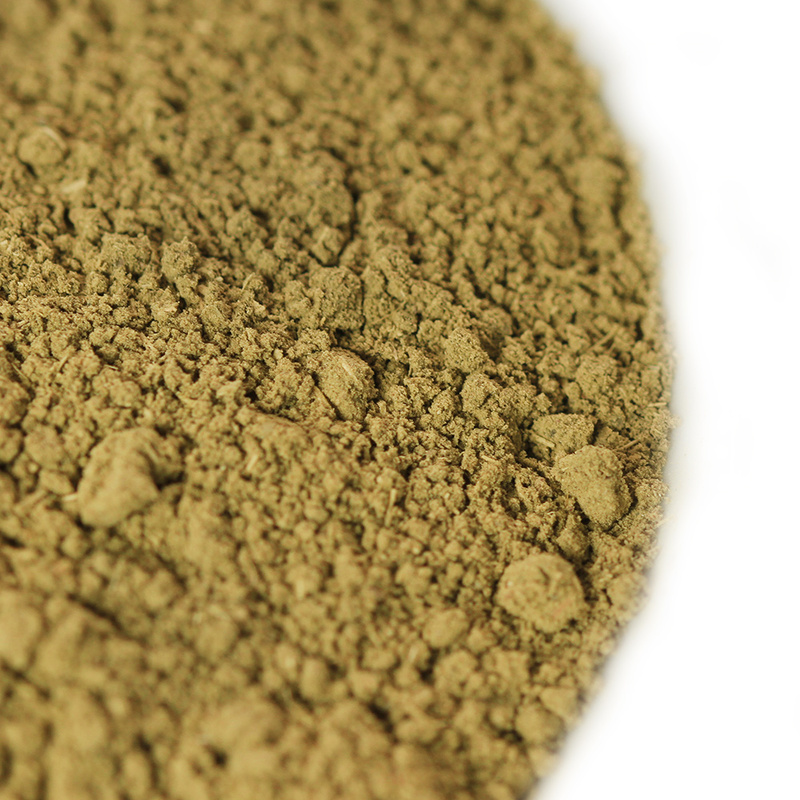 Neem powder comes from the dried leaves, fruit and bark of the Indian Lilac tree Azadirachta indica. Neem is reputed to have antibacterial, antifungal and anti-inflammatory properties that can have immense benefits for your hair and skin. 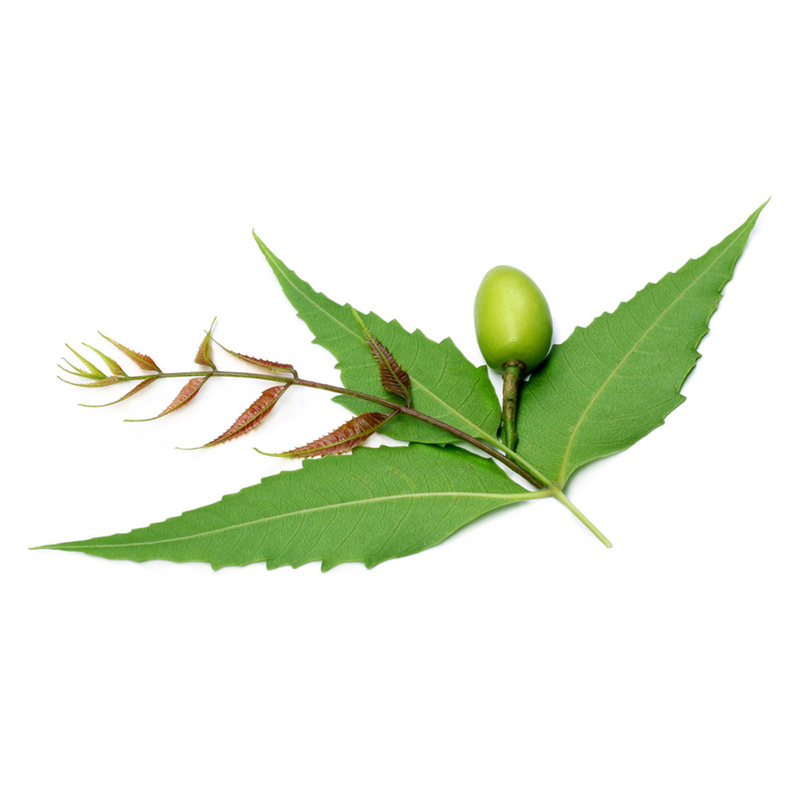 Neem may help to encourage hair growth, assist in eliminating dandruff and can work wonders for people with problematic skin, and for those with sensitive or oily, acne-prone skin. The powder contains Vitamin C, which helps in getting rid of skin problems like blackheads, pigmentation, dullness and aging and helps to give the skin a youthful glow. Anti-fungal properties make neem a good treatment for ringworm and athlete’s foot. Improves oral health by fighting gum disease and bad breath. Helps to clear up skin conditions like eczema and psoriasis. Helps to lighten skin pigmentation and blemishes. For directions and tips on how to use neem have a look here. 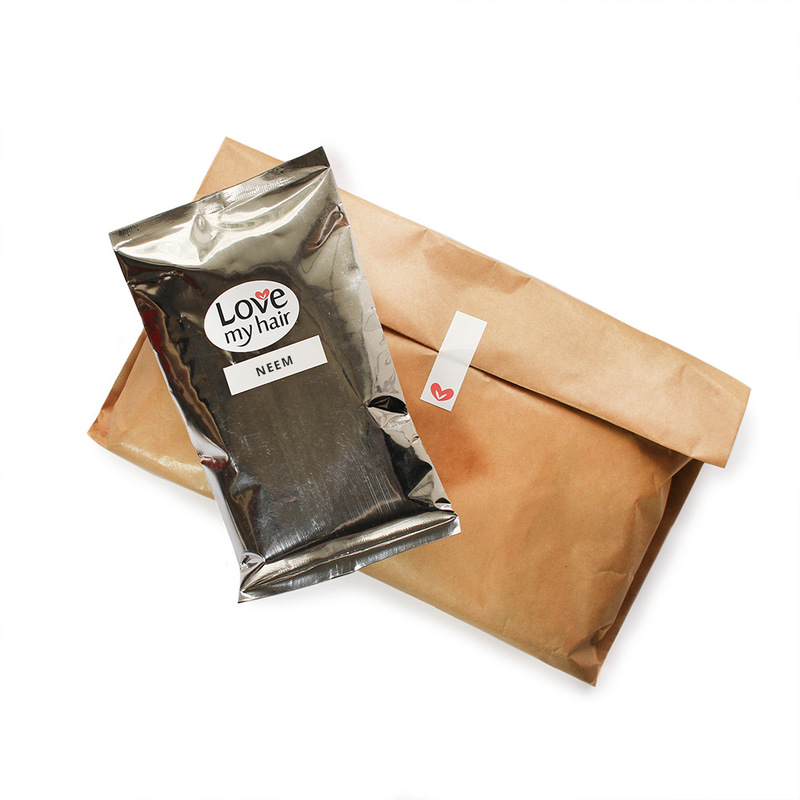 When you order, you will receive 100 grams of pure, organically grown neem powder packaged in a vacuum-packed and foil sealed pouch. Shipping is calculated on the Checkout page. Delivery by courier takes 2-5 working days. If you live outside South Africa please contact us before placing your order.